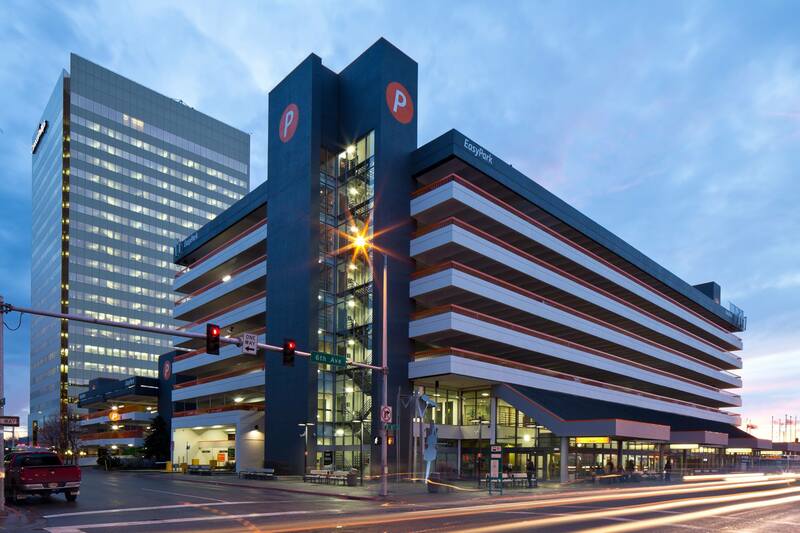 The Anchorage Community Development Authority submittals for RFP 2017-03 Redevelopment of Property Known as the Transit Center, located at 700 W 6th Avenue, were reviewed. Two proposals are going on to Phase 2, which will be released Friday afternoon on September 22, 2017. Submit Questions in Writing: October 13, 2017 by 5:00 p.m. Submit Technical Proposal: November 17, 2017 by 5:00 p.m. 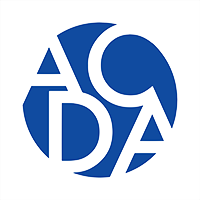 Submit Business Plan Proposal: December 1, 2017 by 5:00 p.m.
ACDA reserves the right to reject any and all proposals and to waive any defects when, in the opinion of ACDA, such rejection or waiver will be in the best interest of ACDA.